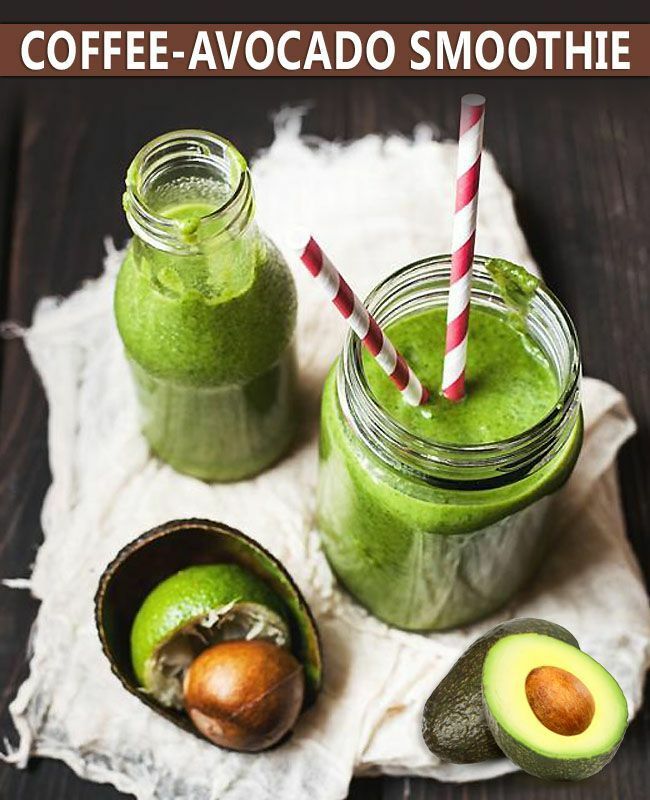 Some people like to take coffee in the morning but if you take coffee avocado smoothie then it must be the best thing to your mornings. Mostly in morning time; we do not have leisure time to enjoy our breakfast. In the morning, people take coffee but if avocado is added then coffee avocado in same cup is a great source of healthy fats. The addition of chia seeds works as a booster and for a touch of natural sweetness berries and cinnamon is added. 1. 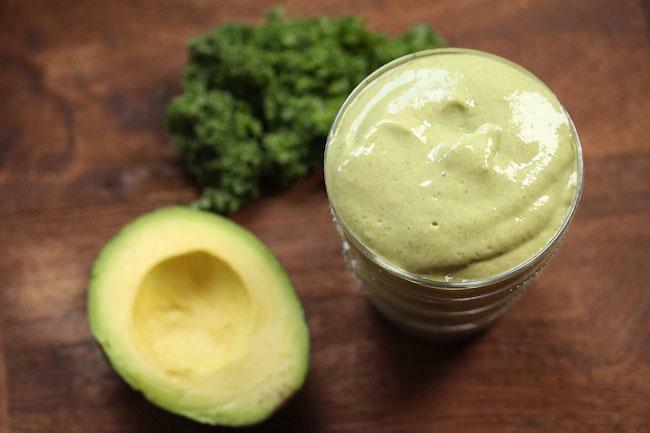 Take a blender and put all the ingredients into it. 2. Add half cup water and four ice cubes. 3. Blend it until smooth. 4. Smoothie is ready. Serve it immediately after making.